Home CELEBRITY BABIES COUPLES DINGDONG DANTES MARIAN RIVERA Marian Rivera and Dindong Dantes' baby Zia first photos: fake or real? 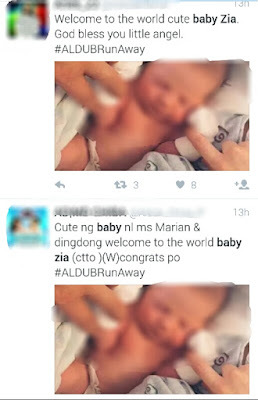 Marian Rivera and Dindong Dantes' baby Zia first photos: fake or real? Marian Rivera already gave birth to Baby Zia, her first baby with husband Dingdong Dantes after getting married last December. 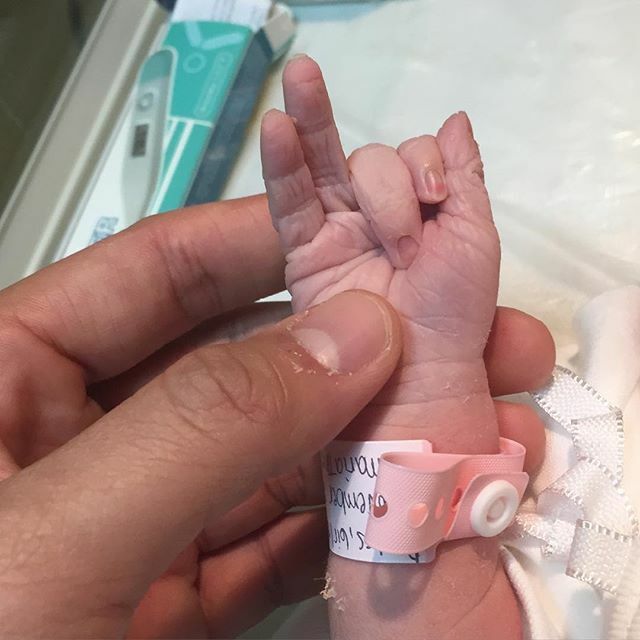 The much-awaited arrival of the DongYan baby named Maria Letizia happened yesterday morning, November 23, and the father, Dingdong Dantes, showed Baby Zia's first photo via Instagram 12 hours later. Baby Zia's first picture online however showed just her tiny hand, with fingers flashing a 2 and a 3, as if she's telling us it's the day she was born. @dongdantes: "Twenty-three November, 2015: The day God decided to deliver His most precious gift. This morning, I witnessed a miracle...and during that moment, i realized that my life would never be the same again. As we welcome this new graceful chapter with open hearts, we thank everyone who prayed with us through this sweet journey. Friends, say hello to our Maria Letizia. 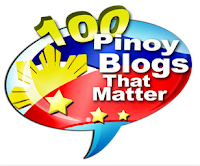 @therealmarian"
As DongYan fans await more pics of Baby Z that show her face as beautiful as her mom, a picture of a baby has been going viral online. 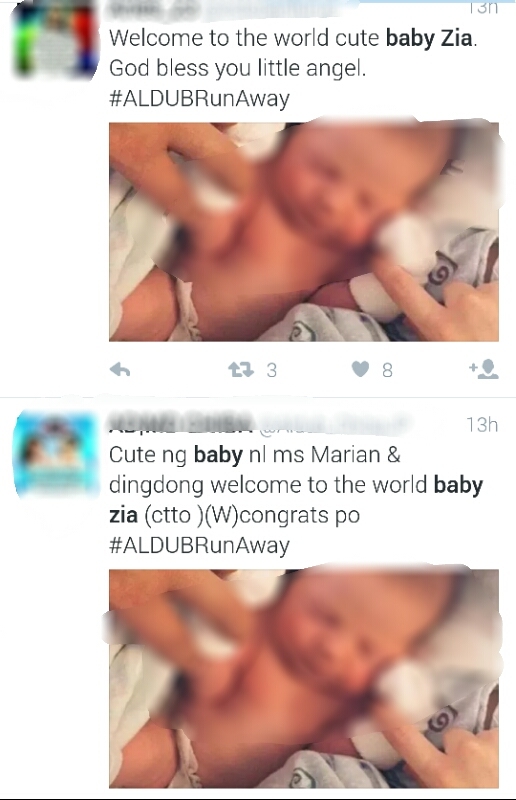 Believing it's indeed Baby Zia's photo, many Twitter users have already made it as attachment to congratulatory tweets for Marian and Dingdong. Is it really the DongYan baby?